Well the party is over. The presents are being played with. Cake is looong gone. Now we "write" thank you cards. So cute! It says: Dear (blank) Thank you for the (blank). I love it because (blank). From (blank). I just helped her spell the words that she wanted to put in the blanks. Her "blanks" were pretty cute. I made one with boyish colors for you, too! If you have trouble downloading these let me know. Oh my gosh. My son just had a birthday and we are totally going to use this to help him write thank you notes. Thank you so much for sharing these! Oops, it looks like they aren't clickable...can you help? Yikes! Yes I will check this out tomorrow! Heading to bed now. Thanks for letting me know! Very cute! I love the design. This is a really cute idea! I love that they can do it themselves! Those are so cute! Thanks for sharing! I would love for you to link up (these and any other creations) to my new party "Pin It & Win It Wednesdays" @ www.cheapcraftymama.com! SO cute! 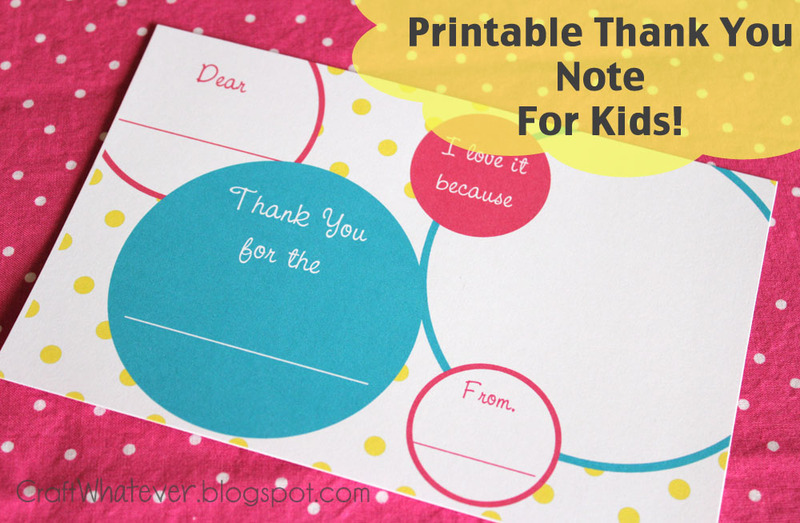 I love anything that helps kids learn to write thank you notes early! These are SO cute! Thanks so much for sharing! 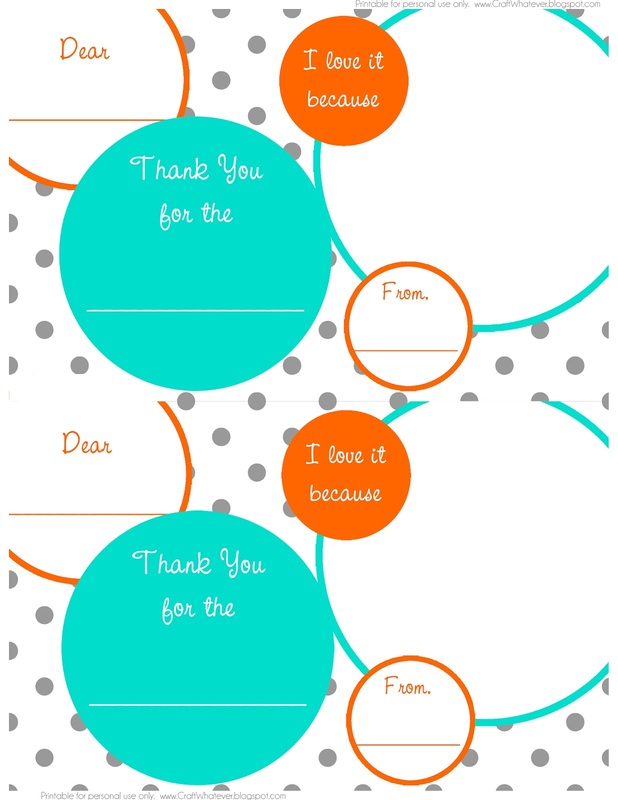 I have searched all over and finally found the perfect thank you card. The only problem is, I can't figure out how to download it. I'm sure it's really simple but I'm not getting it! Please let me know if you can help. Thanks! Very cute card! Love these! 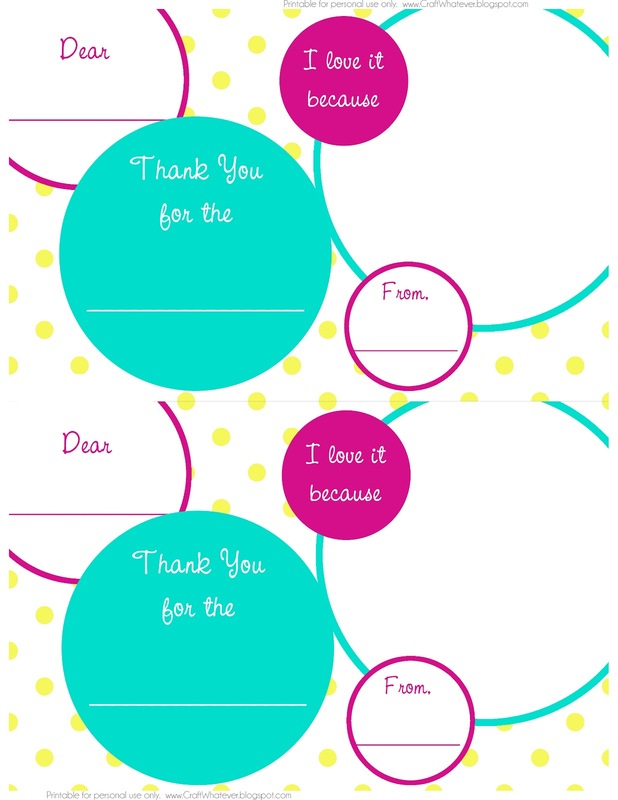 I hate to spend money on buying thank you notes and was searching for a cute printable that's fill in the blank. Thank you for this! I'm having a really hard time being able use these and they are GREAT!!! These are great, but we are having a hard time seeing what my son writes on the blue dot. Would it be possible for it to be a lighter color? These are so cute! I just found these on pinterest, but I'm not able to download. Can you help please? If you want to teach your kids and student in playing way you can design and take printout of your art to teach them no matter you have any idea or not you can find thousands of unique and best idea all you need to buy a good quality printer along with colour Toner Cartridge please do not use black for this purpose i am sure the good quality colour convey positive message and also it is eye catching so your kids not get bore with your art lesson and games. Thank you so much! I like the unique layout! These are super cute. I'm having trouble downloading & printing them though. I've tried both Safari & Firefox. Can you help please? Thanks so much! These are very cute! Thank you so much for sharing! Hi there! 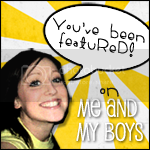 I'm Kate- a wife and mom of three energetic kids! 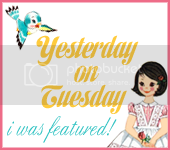 Thanks so much for stopping by my little blog- it is a thrill for me that you are even here! 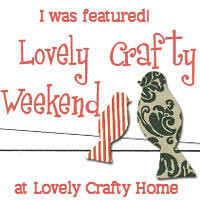 I love DIY, sewing, crafting. Craft Whatever is my spot to share any of these attempts with you! Don't forget to leave a comment so I can say hi back! And Then, There Was the Party..
Today is a Big Girl Day! I am sharing my work with you to use for PERSONAL use only. 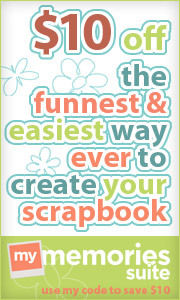 All images are copyrighted by Craft Whatever and may not be reproduced. You may utilize a single image if it is properly linked back and credited to this site. All tutorials are intended for personal use. Not for commercial use. Republishing a full tutorial without permission is not allowed. You may link to the site for the tutorial, properly crediting this site for any borrowed content.